1. Here you can see the files from FTP, among them we will download one file. 2. 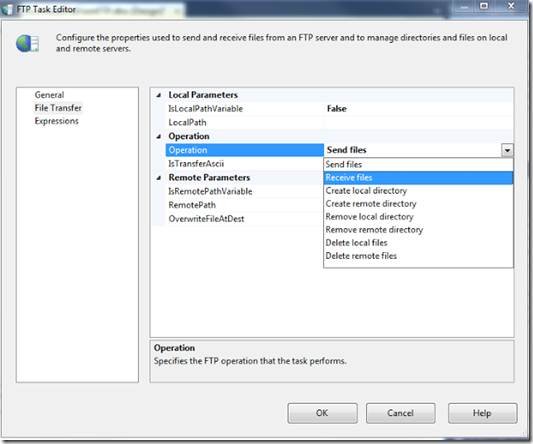 Drag and drop FTP Task as shown in screen. 3. 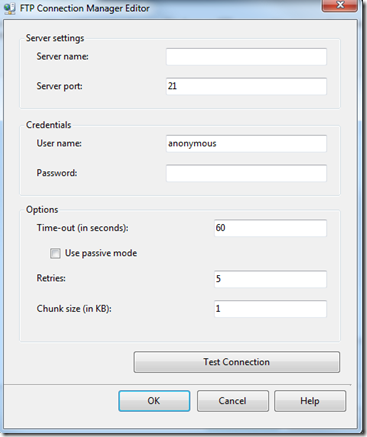 Choose new FTP connection option for to connect FTP and apply FTP configuration as shown below. 4. Here we want to download files, so we need to go ahead with 'Receive' operation. 5. 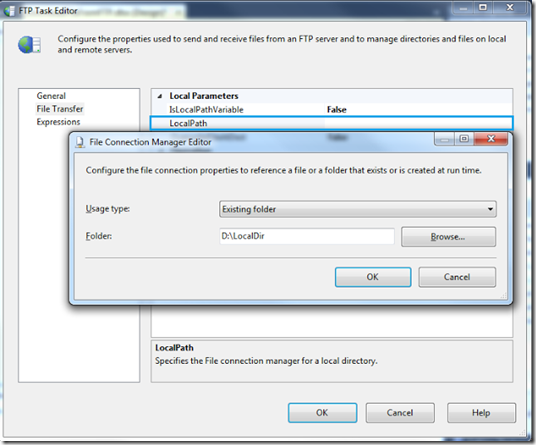 Configure Local Folder for file to be downloaded. 6. 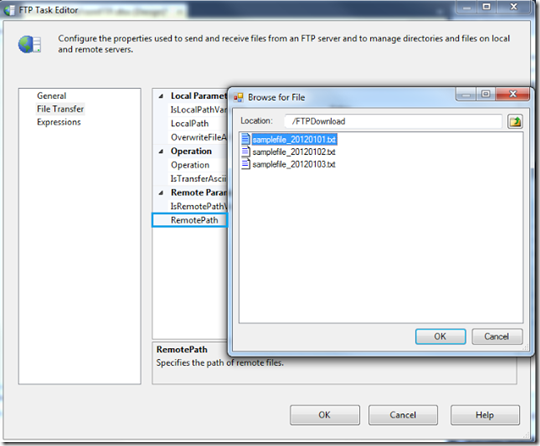 From Remote Path option, select one of the file from FTP which is going to be received in local folder which we have configured in the previous step. 7. 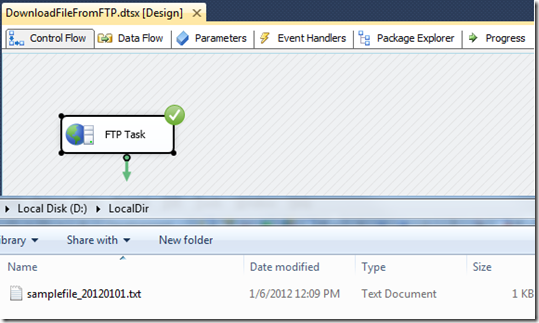 Finally, execute the created ssis package and you will see the file received in the local folder. Hope you enjoyed this post. Stay tuned for more posts. Stay tuned for more!